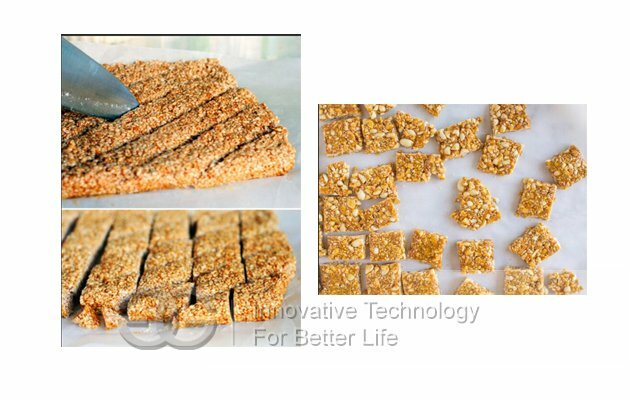 Suitable for making sesame candy, sesame brittle with certain size. 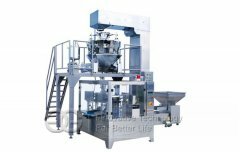 High efficiency and automation, easy operation, molding effect is good. 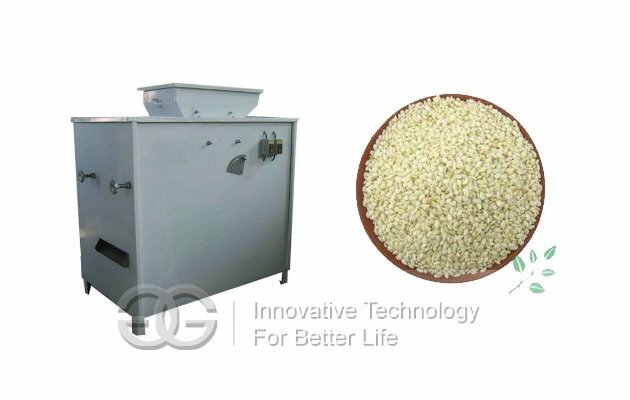 The tranditional processing of sesame candy is made by hands, however, nowadays it is replaced by automatic sesame candy making machine. 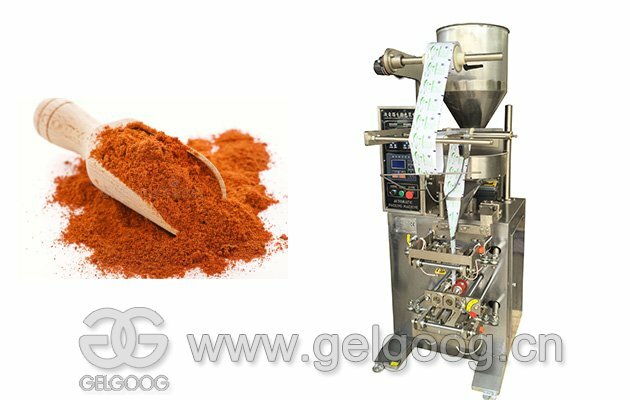 The current production line is composed by sugar melting pot, mixing machine, pressing machine, forming cutting machine, convenying belt, and sesame candy packing machine. 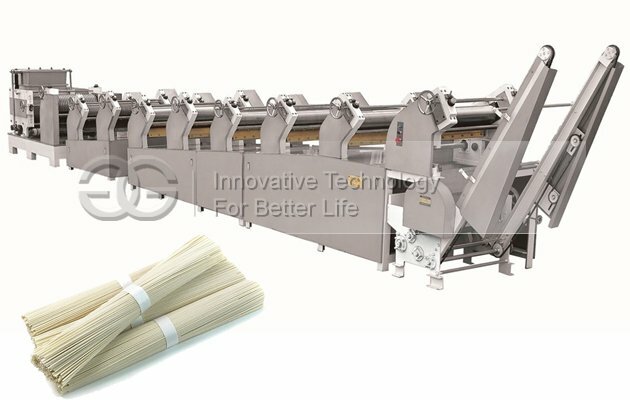 This unit adopts advanced technology to make sure of the stable performance, it is of high automation and it is more superior than other same candy equipment. 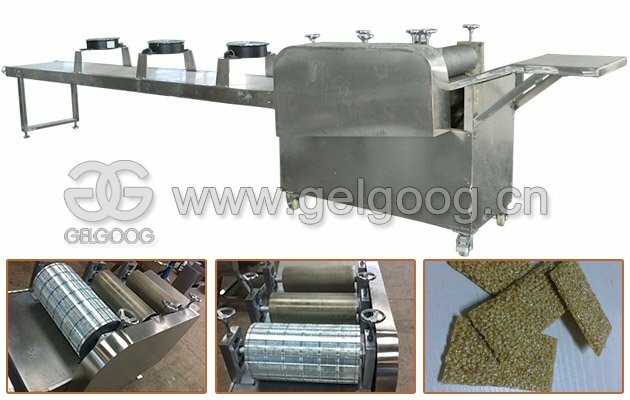 The production line can realize continuous feeding, shaping and cutting machine. 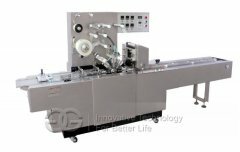 It adopts frequency conversion adjustment, accurate cutting size and good formability. 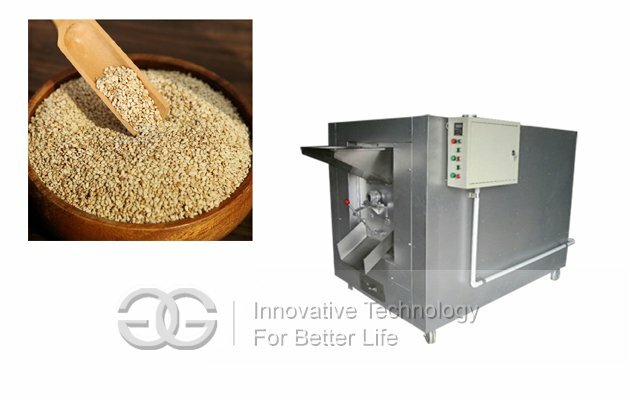 Continuous production of the whole sesame candy making machine, no need manual working, truly automatic, intelligent operation. 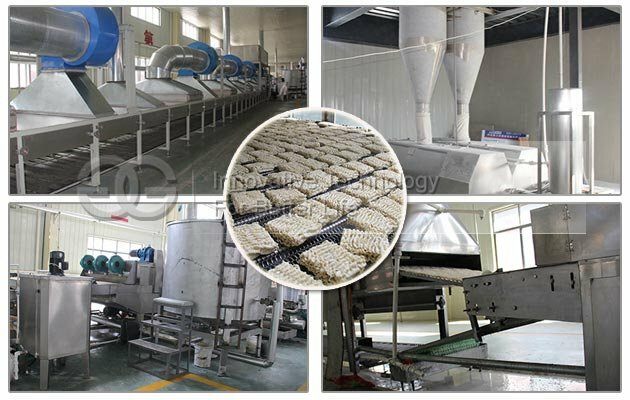 Sanqima, mihua sugar, egg potato crisp, peanut sugar, melon seed crisp, peanut crisp, sesame crisp and other food automatic chip formation. We are alibaba legitimate certification company (VIP), and we support payment terms: L/C, to ensure your safety. 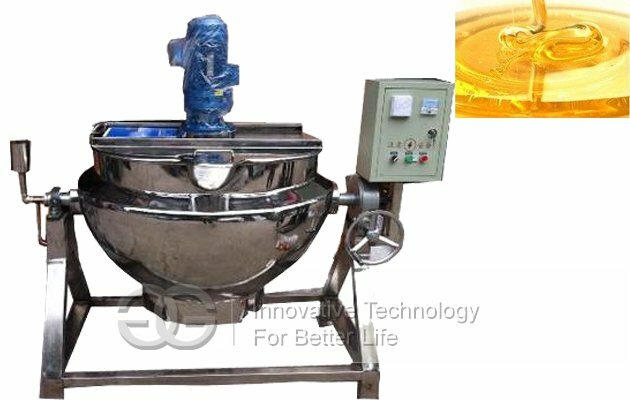 3.There are too many models, I don't know which one to choose? Welcome to contact us through TradeManager,we will recommend according to your requirement. If during closing time or weekend,Please send mail to us, we will response within 24 hours.